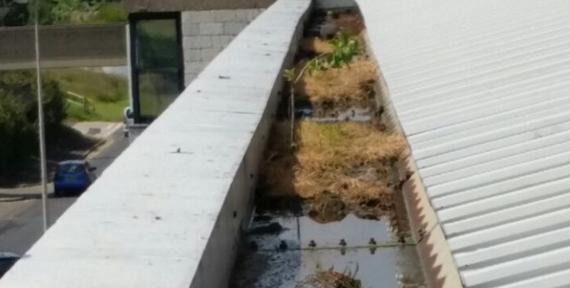 Gutter Maintenance is an essential part in keeping the gutters free from blockages, leaks and overflows. 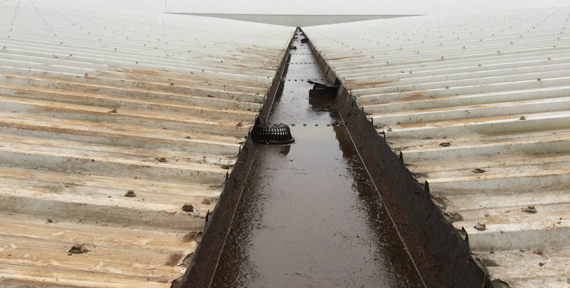 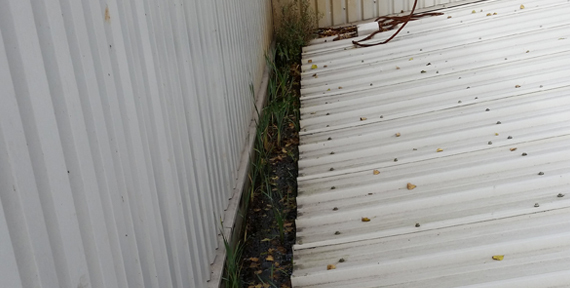 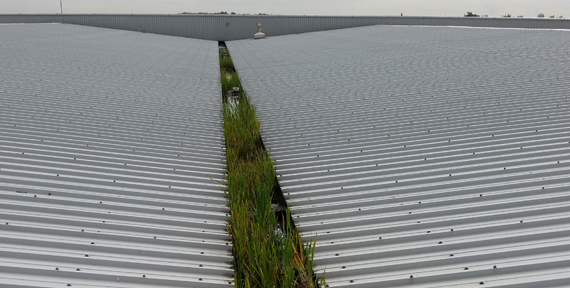 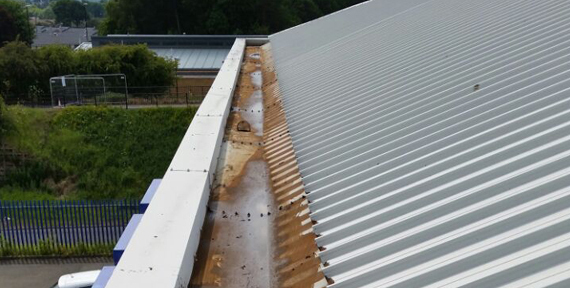 Ideally the gutters need to be cleared from any obstacles every 6 – 12 months to keep the rain water running freely and to avoid catastrophic and costly events. 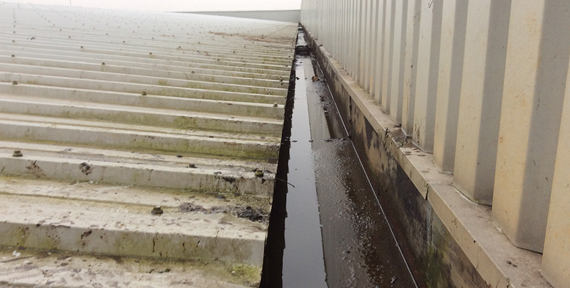 We also provide gutter refurbishments, repairs and replacements.